The CBI registered the preliminary enquiry after news reports raised questions about Videocon Chairman Venugopal Dhoot allegedly providing crores of rupees to a firm promoted by Deepak Kochhar. 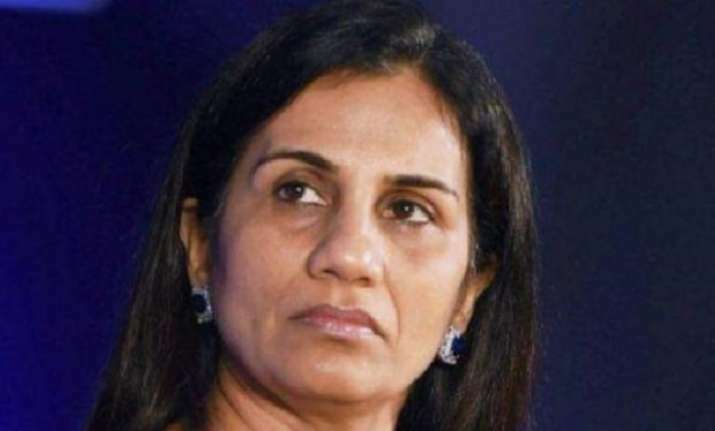 According to a senior official of the CBI, the action comes in the wake of a preliminary enquiry the agency registered on March 31, 2018 against Deepak Kochhar, Videocon group officials and others to determine whether any wrongdoing was involved in the sanctioning of the loan by the ICICI Bank as part of a consortium. 2G verdict fallout: Telcos threaten legal action against govt but will their challenge stand?